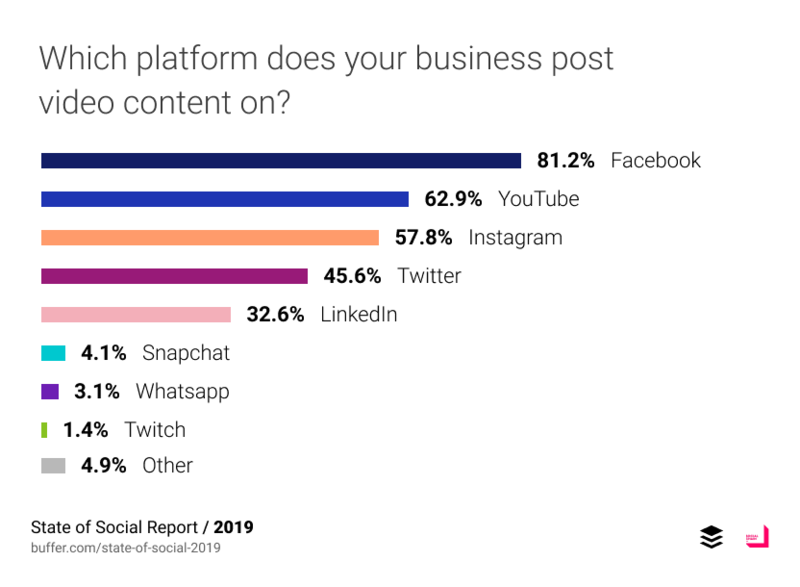 Results of the annual State of Social report from Buffer have been published, revealing what marketers are focusing on in 2019. 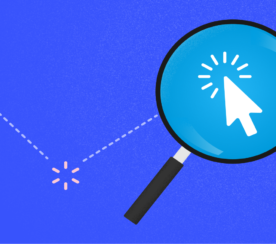 I took a dive into the data to pick out some of the greatest opportunities for marketers, based on what’s working and what’s being underutilized. An example of something you won’t find in this article is the recommendation to publish video on Facebook. 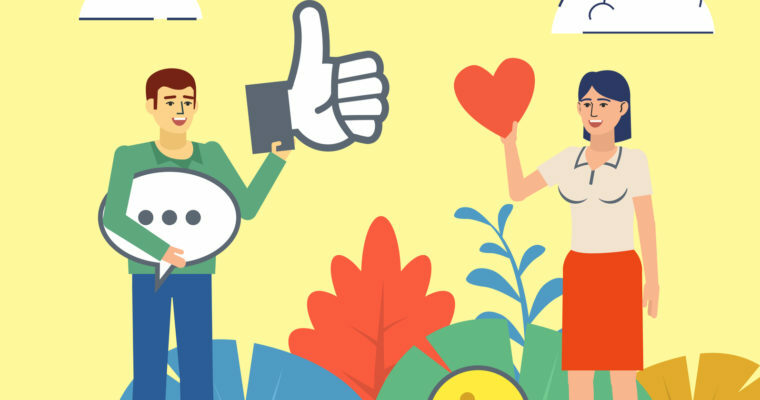 Video on Facebook is proven to be an effective tactic which many brands are already utilizing. According to the State of Social study, only 14.5% of brands don’t publish any video content. 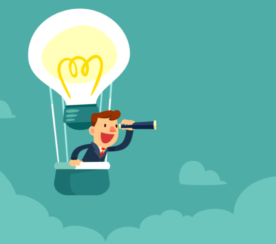 So, what are some other successful tactics that marketers are not doing enough of? Let’s take a look at what the study tells us. Data suggests that more than one billion accounts now use stories globally on Facebook-owned properties. However, 62% of respondents say they have yet to invest in stories ads. 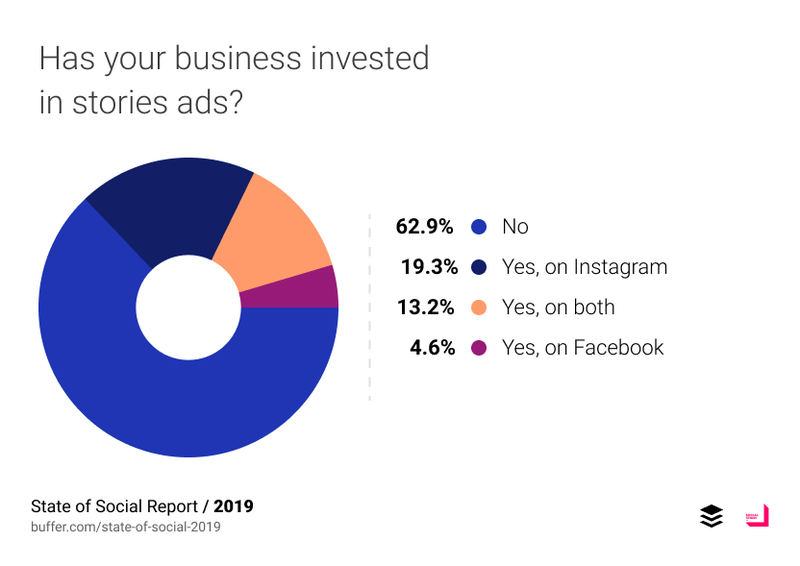 This could be one of the greatest areas of opportunity for marketers, as 61% say they plan to invest in stories ads in 2019. 72% of respondents say they do not use messaging apps for their marketing. 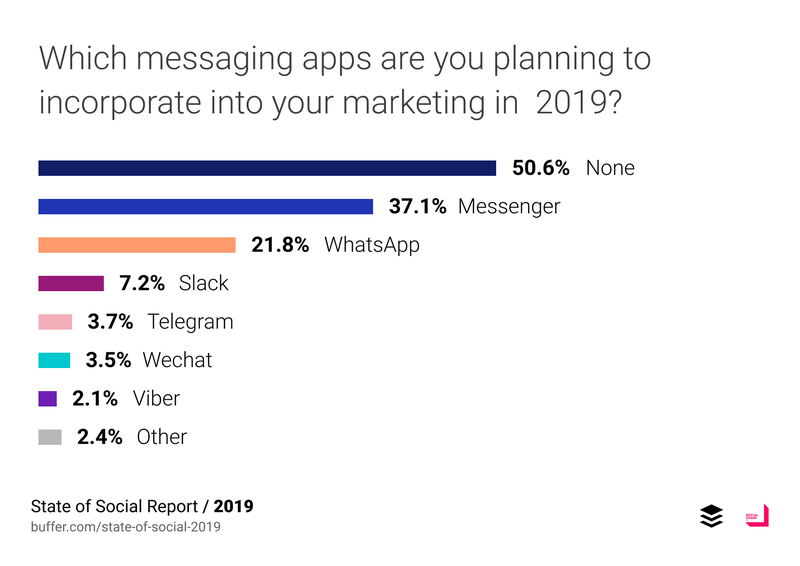 Further, 50% of marketers are not even planning on using messaging apps in 2019. That means this is an untapped opportunity that will continue to go overlooked this year. Those who are utilizing messenger apps report seeing open rates of over 98%, and click-through rates of 25%. Video is the most effective type of content to share on social media, but where it’s least being shared is on LinkedIn. 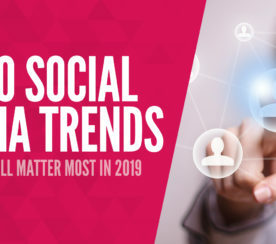 According to the State of Social study, LinkedIn is a channel to watch in 2019. LinkedIn itself is investing more into video content recently, and offering more ways for business pages to share it. LinkedIn company pages can now upload video content directly and share it as a post. Early data shows that videos on LinkedIn are getting shared 20+ times more than any other content.